David Remnick’s “The Bridge: The Life and Rise of Barack Obama” was published in 2010 and covers the 44th president’s life from his birth through his 2009 inauguration. Remnick is a Pulitzer Prize-winning author and has been editor of The New Yorker since 1998. He began his reporting career at The Washington Post in 1982. This 586-page biography is clearly the result of exhaustive research which included interviews with an impressive array of Obama’s family, friends, colleagues and competitors – as well as with Obama himself. 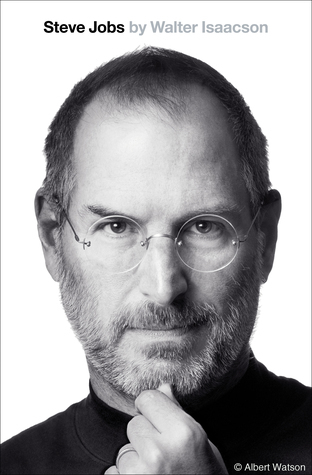 Tracking his political ascent up to the presidency, this biography is a synthesis of the unique personal influences and public forces which shaped his character and catalyzed his extraordinary success. 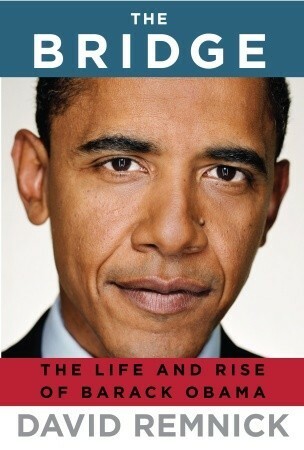 The book’s first half reviews Obama’s ancestry, his childhood, schooling and pre-political career. While generally interesting, some of this coverage is dense and difficult to follow. The relative complexity of Obama’s youth certainly contributes to the sensation of this being an uncommonly sinuous story. But transitions between topics are not always clear and, in hindsight, it is obvious that another reading of these chapters would have been clarifying. The second half of the biography follows Obama to the Illinois State House, the U.S. Senate and, of course, the White House. By this point, Remnick’s narrative is running at full stride and the book becomes difficult to put down. It ends with a brief Epilogue outlining some of the early challenges facing Obama in his new executive role and almost seems to foreshadow a follow-up volume. Several critical supporting characters receive particularly nice introductions including Laurence Tribe, David Axelrod, Jeremiah Wright and, of course, Michelle Robinson. And Obama’s 2008 campaign for the presidency is both unconventional (because it does not attempt to review every important aspect of the campaign) and remarkably successful (because its focus on racial issues is extremely incisive and very well-handled). But many readers will find Remnick’s writing style dense and dry, and his insistence on injecting long quotes into the text can be wearing. He is not a natural storyteller in the traditional (biographical) sense and this book lacks the drama and excitement which should accompany a story featuring such an extraordinary and rapid political ascent. Finally, there is disappointingly little on the bond between Barack and Michelle. Although she appears in the narrative when necessary, the future First Lady never remains on-scene for long and the reader is left to wonder how this talented and seemingly strong-willed woman influenced his personal and political evolution. Overall, David Remnick’s “The Bridge: The Life and Rise of Barack Obama” is deep, ponderous and praiseworthy. While it never fully radiates the energy or passion of the larger-than-life story it conveys, its messages and lessons are deep and revealing for the attentive reader. We can only hope Remnick decides to eventually follow up this biography with one covering Obama’s presidency. You sold me on this one, thanks. I’ll keep an eye out for it next time I have some reading time. For the first couple-hundred pages I wasn’t impressed and thought this would get something below 4 stars. But by the end – and especially once I had the chance to sleep on it – I was more impressed. At no point is it a wonderful lyrical read, but in some ways it is like reading Caro…too verbose but keen and clever if your brain is engaged.